Sometimes Wednesdays are harder than Mondays and I just really need a comfy outfit to get me through the rest of the week. We all know that I am definitely not above wearing leggings and a hoody and a top knot and calling it a day. 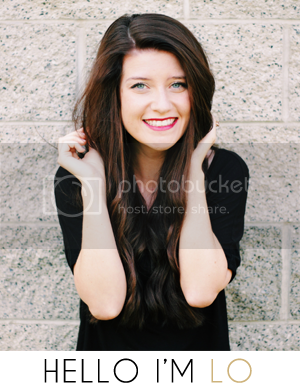 But, sometimes I like to actually seem put together. Even on those days where all I wish is that I was still curled up in my cozy bed. So where do I go from here? Well I absolutely still skip the washing of the hair because well that is what cute hats are for anyways. Add to that, an oversized mens white T, slouchy cozy card, boyfriend jeans and some cute flats. Also, you of course have to accessorize with at least one cute item. There you have it folks. My go to lazy but put together look. Also, without realizing it I had written off shopping at Aeropostale because I guess somewhere along the line I assumed it was for young teeny bopper girls. You guys, I was SO wrong. I have the hardest time finding jeans that actually fit me and it drives me insane! These jeans are seriously my new favourites. Not to mention I found a bunch of really cute pieces there. So if you made the same mistake and have skipped them over.. head on over to their website OR run to your nearest mall and check out their Spring collection. Adorable. Keep your eyes out for more items featured here soon! Ps. Make sure you scroll down to enter the last of the Blogger Essentials Giveaway. Now, I'm off to the real world again….You guys…. Wednesdays are for the birds. 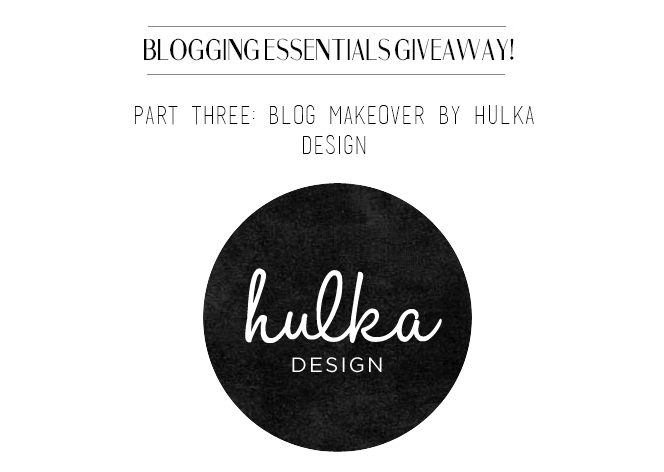 It's time for the last installment of the Blogging Essentials Giveaway and today we are giving you all a chance to win a complete blog makeover by the talented Kalee Hulka of Fredrongo.com! What's more essential to blogging than having a nice and unique space to blogat? Close to nothing. It's pretty high up there on the list of essentials to blogging! OBSESSED with the hat, the hair, the whole thing! So perfect!! Love this outfit!! That is such a cute but yet really comfy outfit, those are the best! I need some new jeans terribly. I'll definitely check out Aeropostale's the next time I'm at the mall. I go in there all the time and buy for my daughter but haven't ever actually looked for myself!